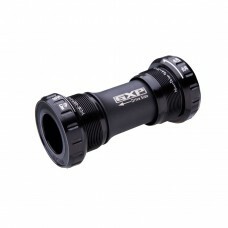 BB GXP XR CUPS FOR TANDEM 68/73 SHELL: GXPThis bottom bracket will keep pedals insulated and turning.. 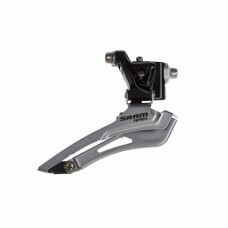 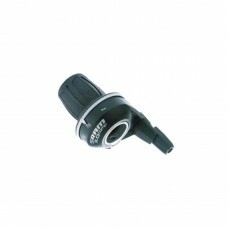 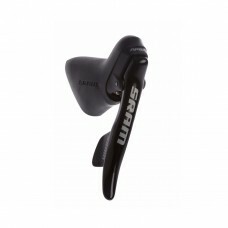 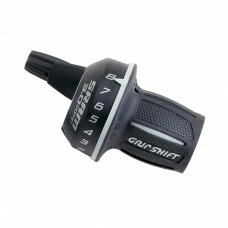 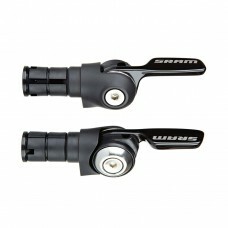 The SRAM Aero SL-500 shift levers deliver high performance at a lower price point.The shifting blade.. 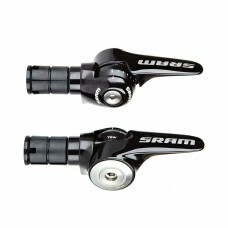 The SRAM 500 Aero shift levers deliver all the features and performance of the SRAM carbon 900 Aero ..
SRAM APEX BLACK FRONT MECH (31.8MM): BLACK 31.8MMThe Perfect ChainlineThe new Apex 10 speed Front De..
SRAM APEX BLACK FRONT MECH (34.9MM): BLACK 34.9MMThe Perfect ChainlineThe new Apex 10 speed Front De..
SRAM APEX BLACK FRONT MECH (BRAZE-ON): BLACKThe Perfect ChainlineThe new Apex 10 speed Front Deraill..
One Size Fits AllThe new Apex Shifter, like every SRAM road group, features the proprietary DoubleTa..
SRAM again raises the bar on Rear Derailleur performance with the new Exact Actuation Apex rear dera..
SRAM again raises the bar on Rear Derailleur performance with the Apex Rear Derailleur. 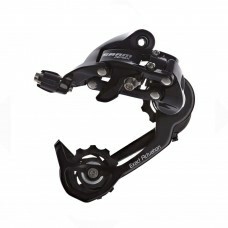 The Apex WiF..